Simple IRAs and 401(k)s are typically the best retirement-plan options for companies with more than 10 or 15 employees. 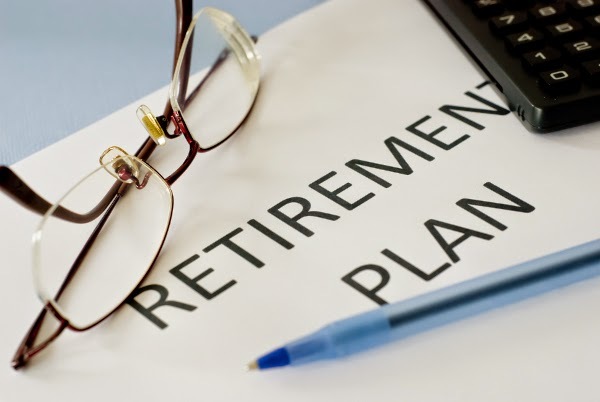 Kathy Kristoff, finance writer, explores what to consider when setting up such plans, including the safe-harbor provision and the discrimination tests that apply to 401(k) plans. To read the full article in Inc., click: Pick the Right Retirement Plan–for Both You and Your Employees.